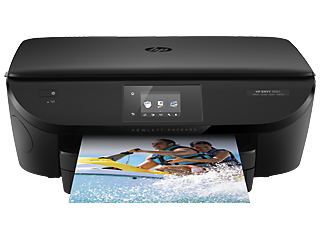 Seamless setup experience—just download the HP Smart app, connect, and go. 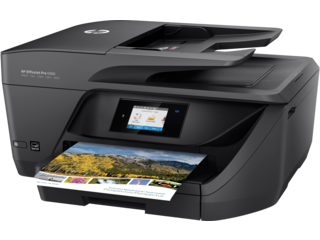 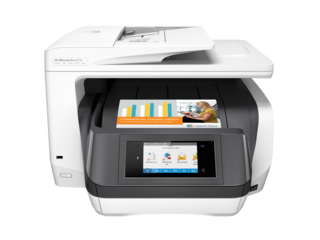 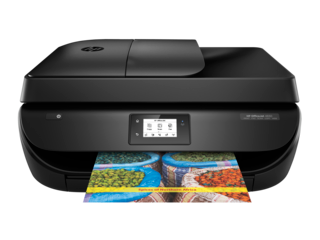 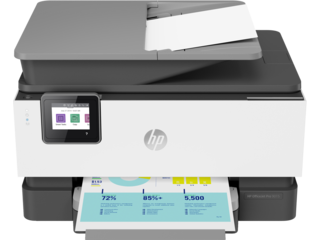 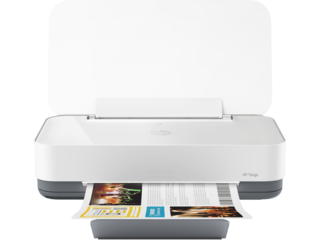 Print, scan, and copy, from any device, anywhere. 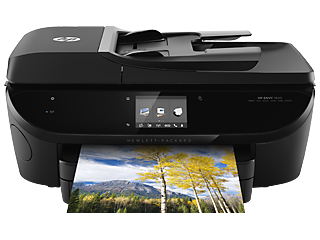 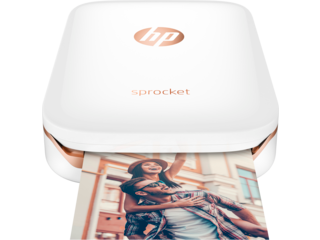 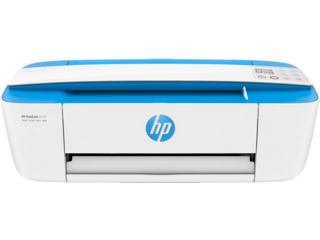 Only on Tango - when you enroll in HP Instant Ink, photos printed from your smartphone are free.